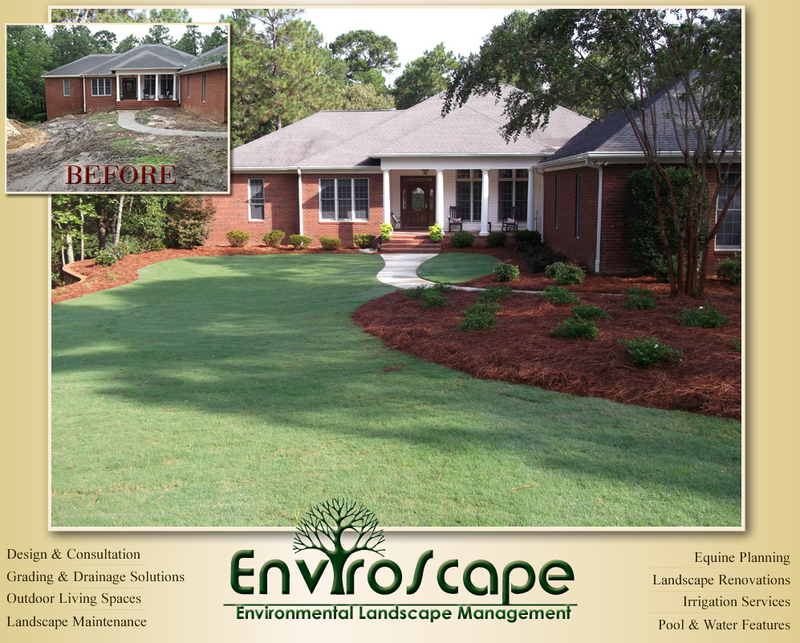 At Enviroscape,we believe a professional landscape installation should provide added value when done properly. 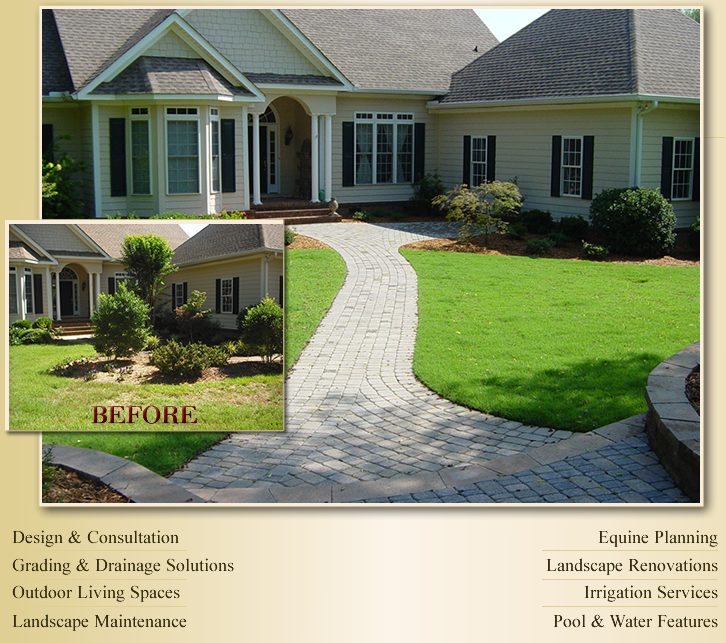 From the initial stages of the site consultation and planning to project installation and aftercare -- Our 35 years of experience will give you a high quality finished product that will increase the value of your home or business. Web Maintenance, G&S Computing, Inc.
Optimized for Mobile or Desktop.